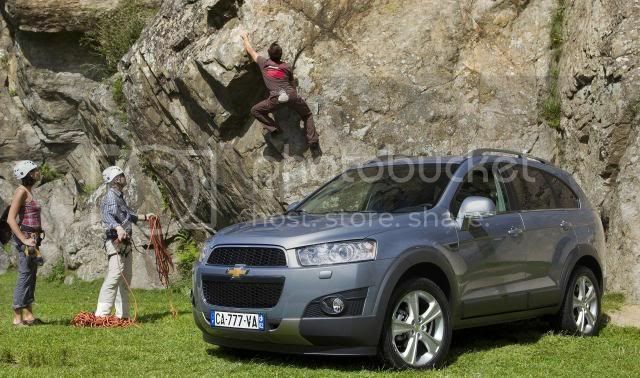 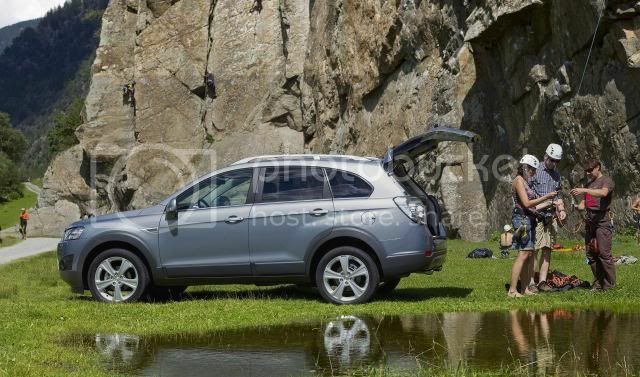 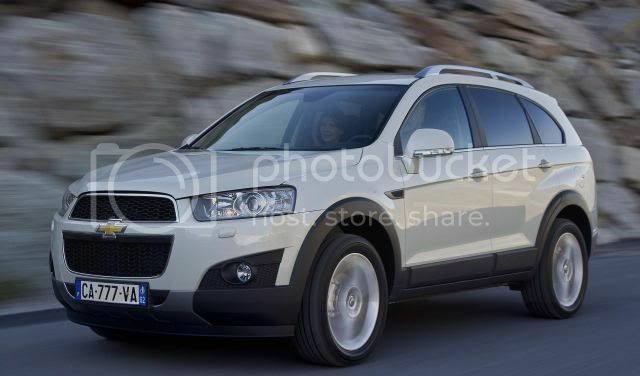 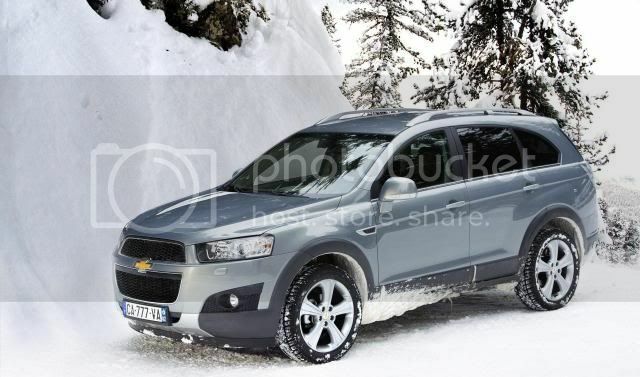 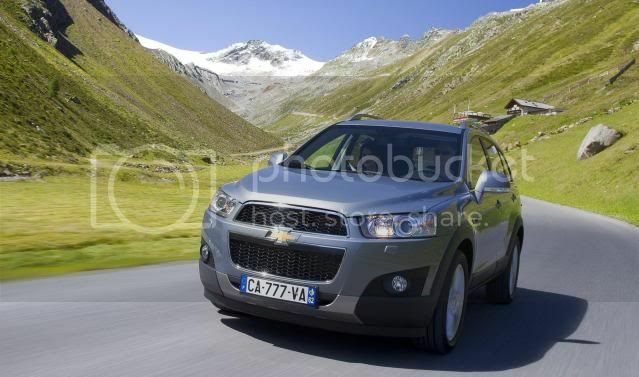 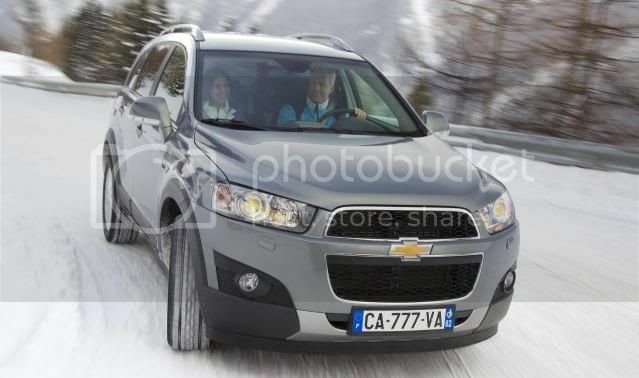 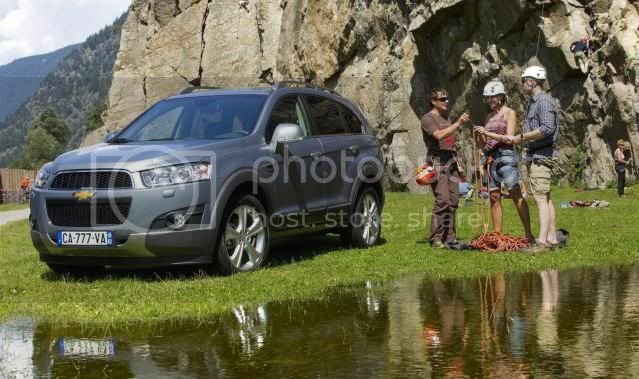 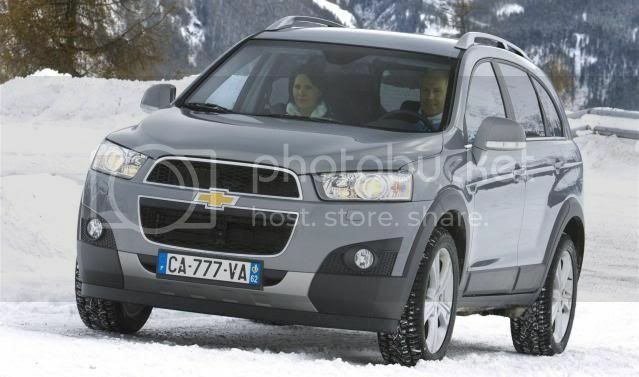 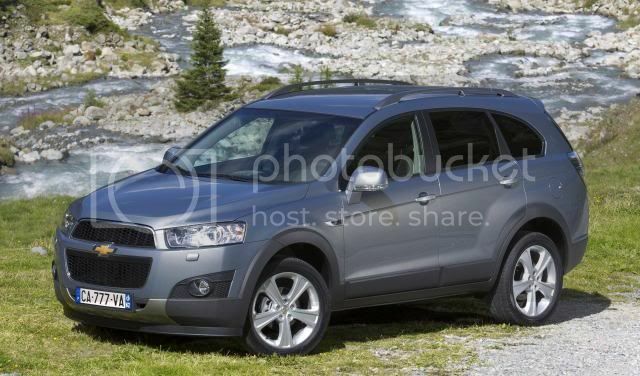 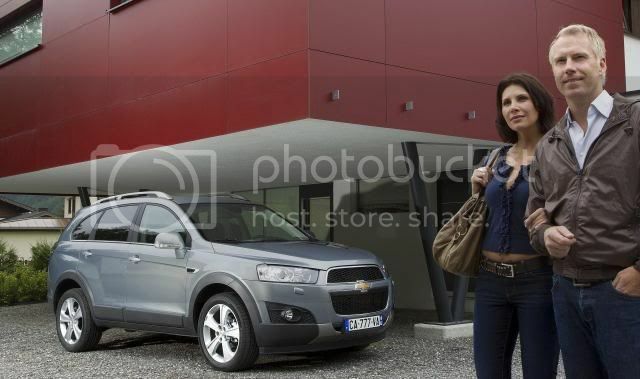 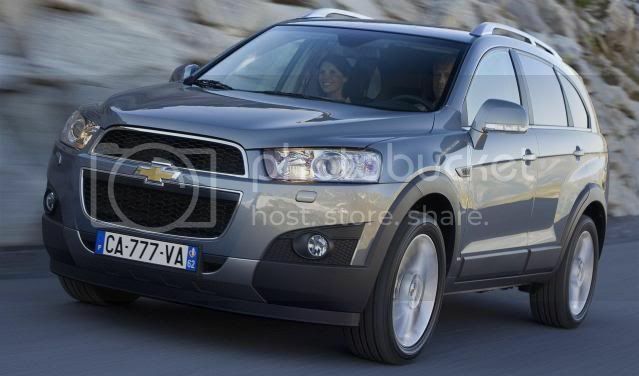 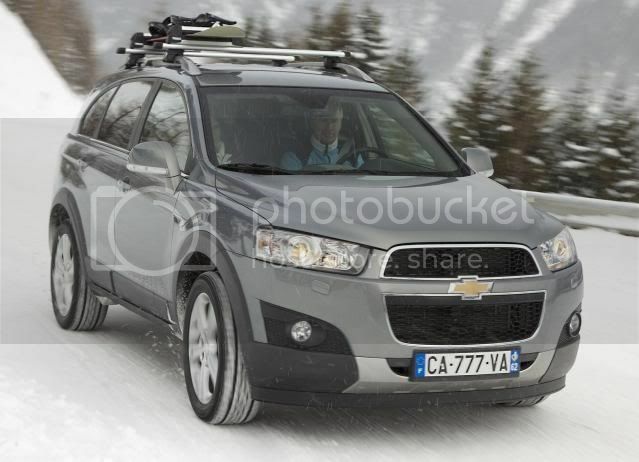 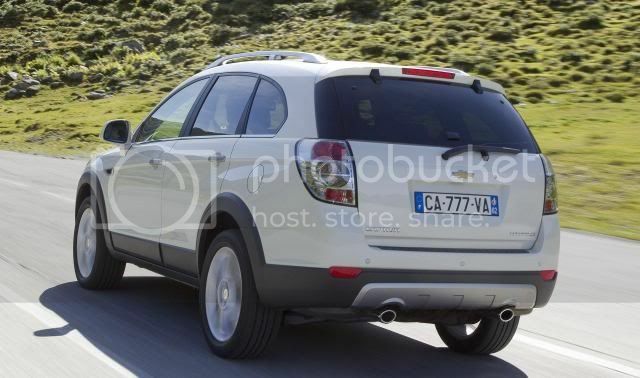 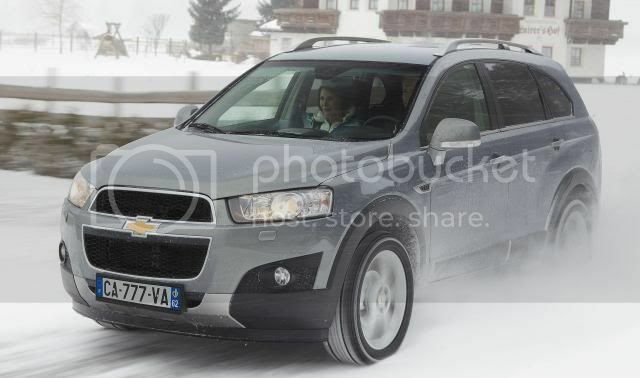 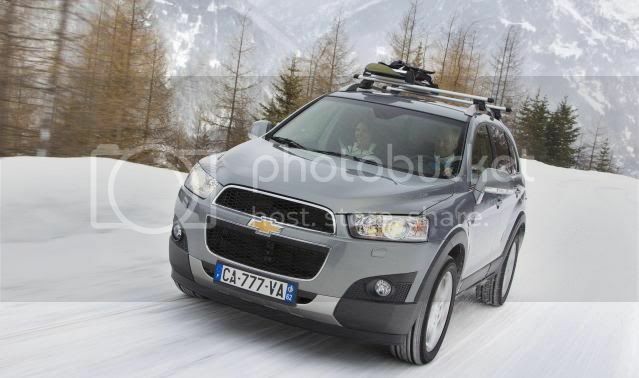 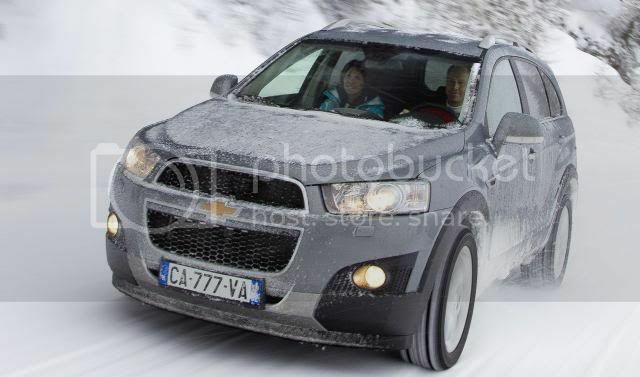 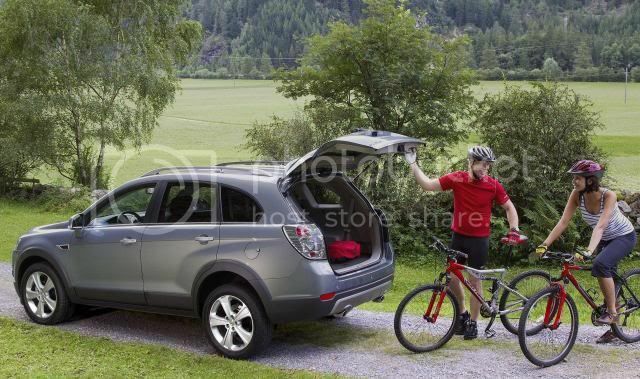 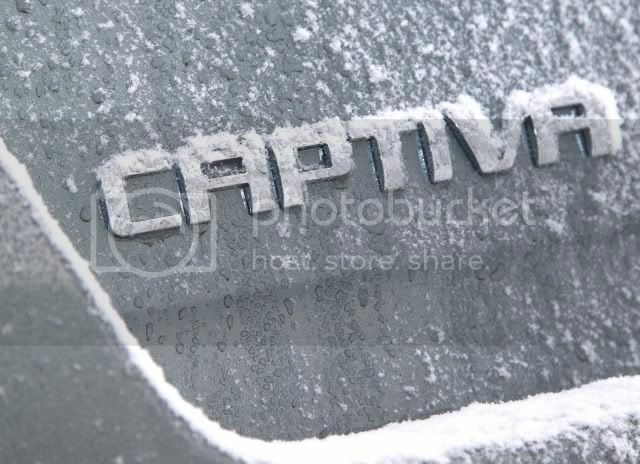 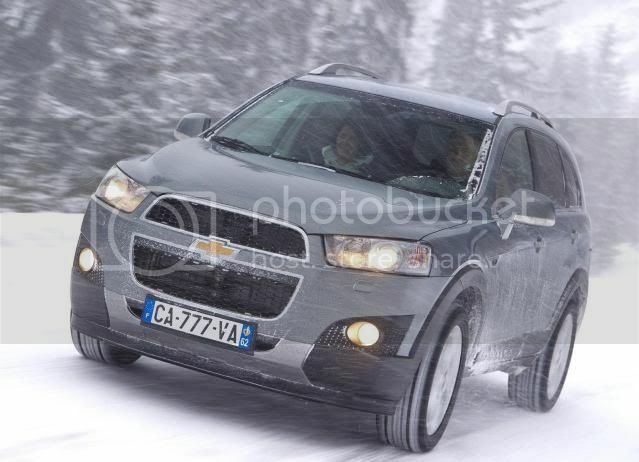 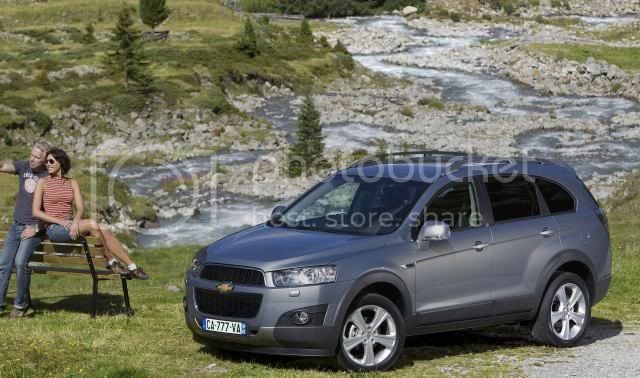 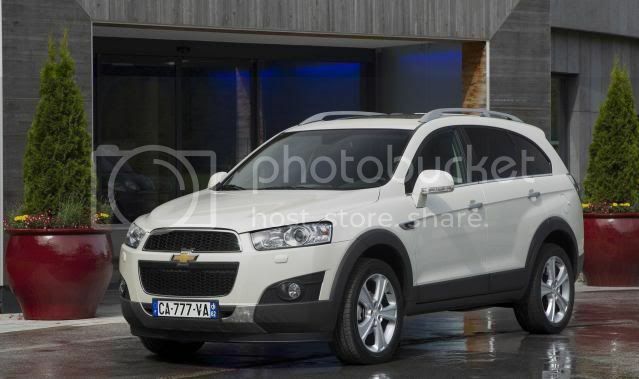 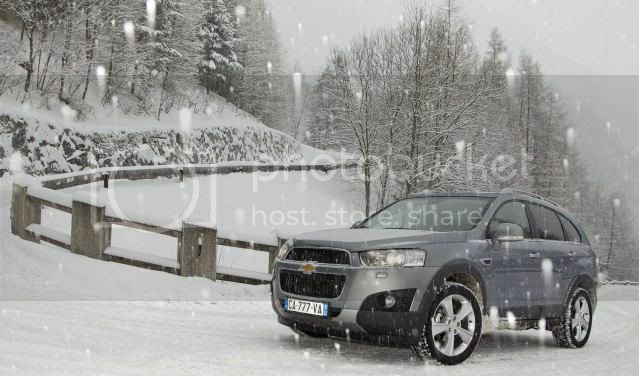 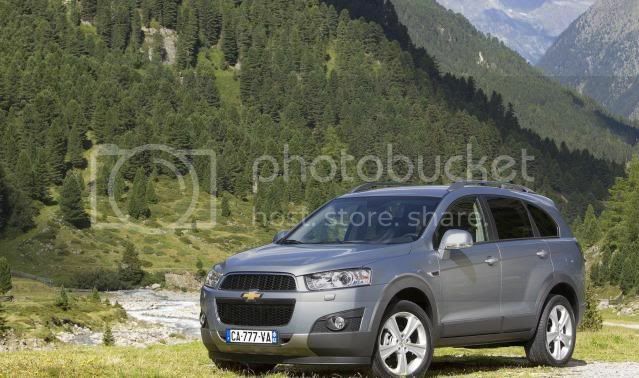 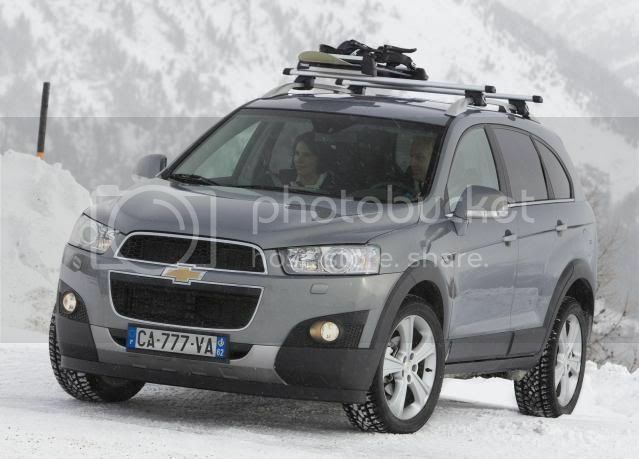 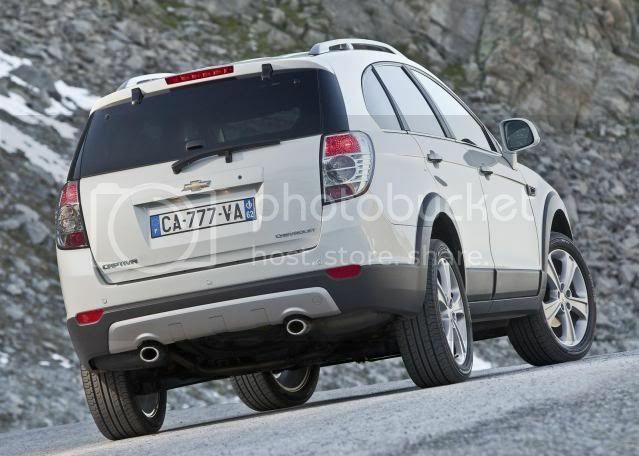 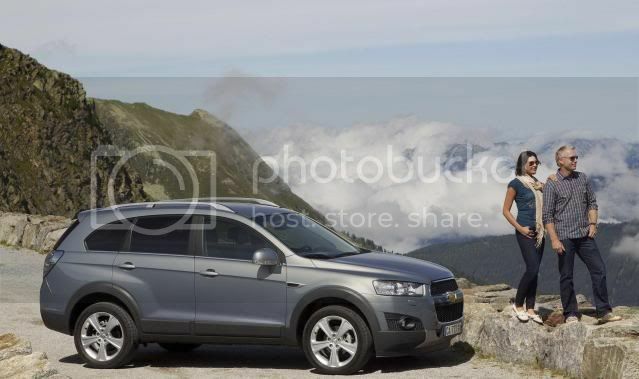 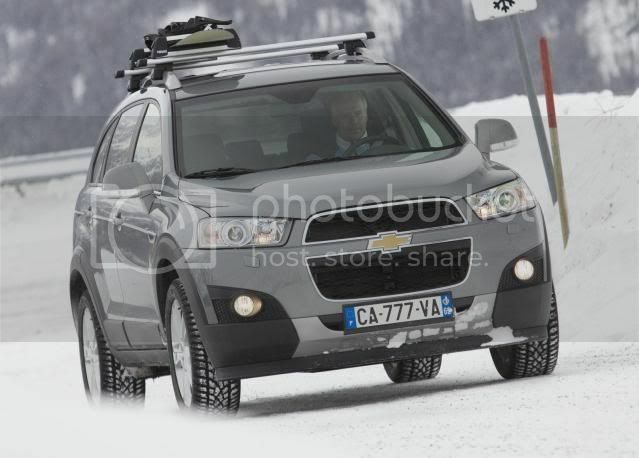 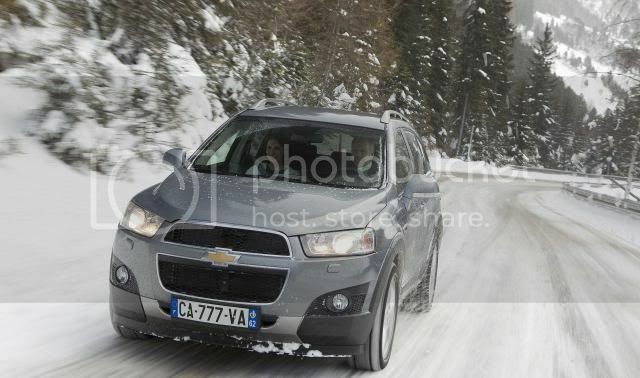 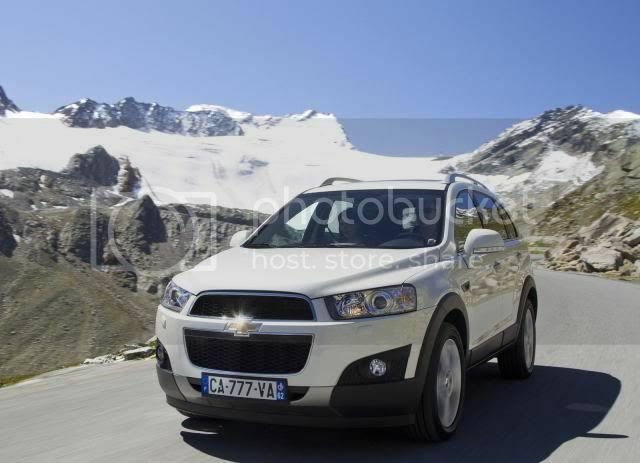 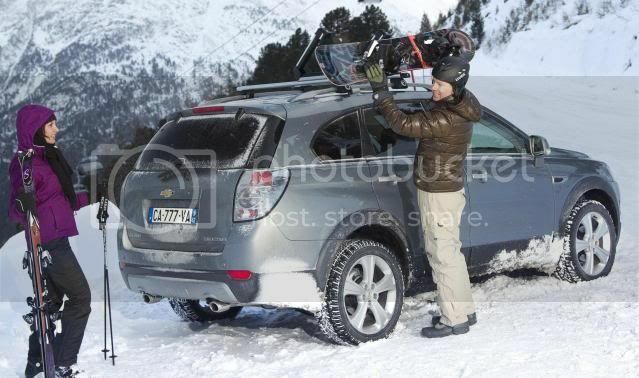 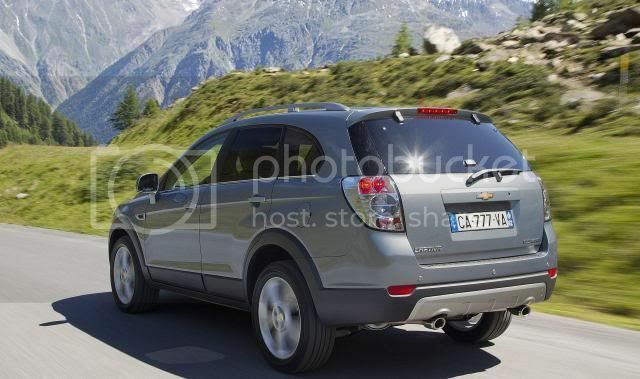 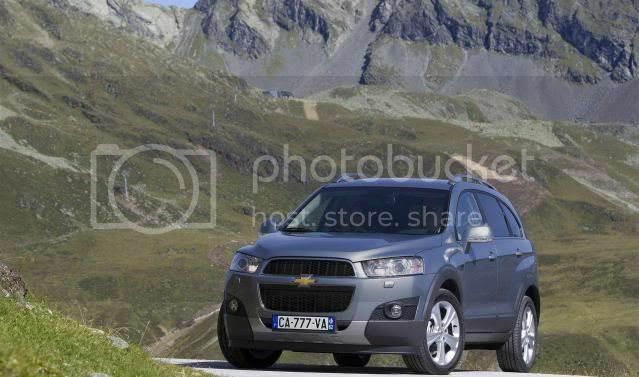 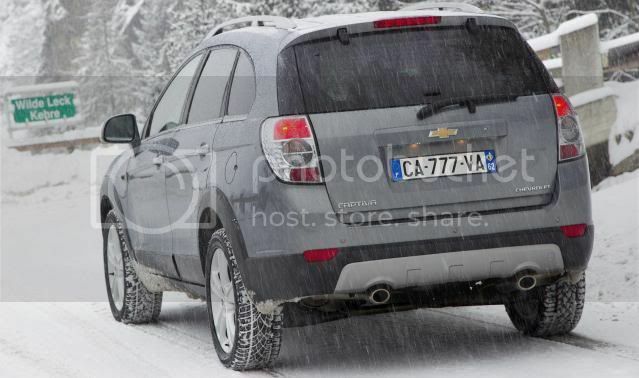 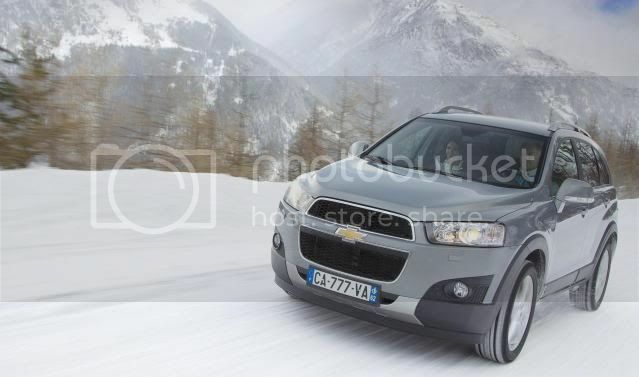 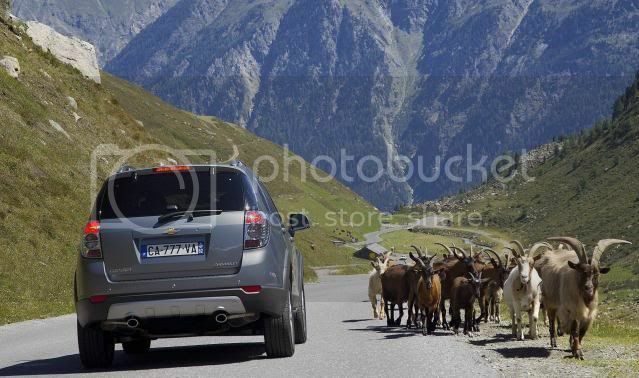 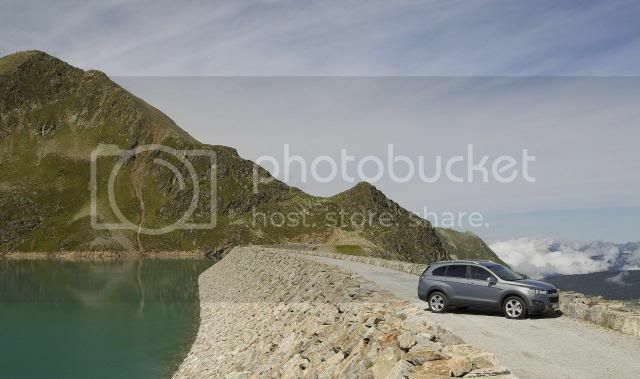 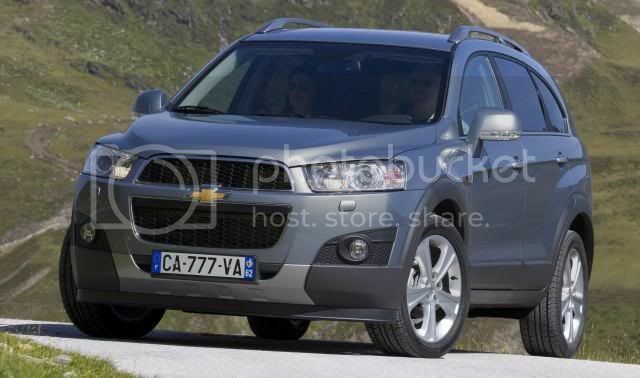 Chevrolet’s revised Captiva compact SUV will start from £21,995 when it goes on sale in May. 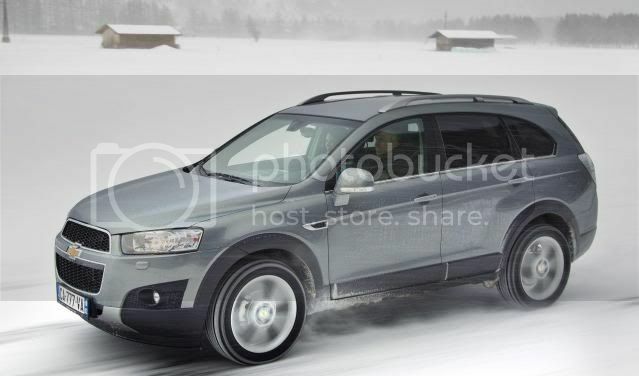 The reworks include a new diesel engine, altered front and rear fascias, and some chassis tweaks, in addition to front-wheel-drive. 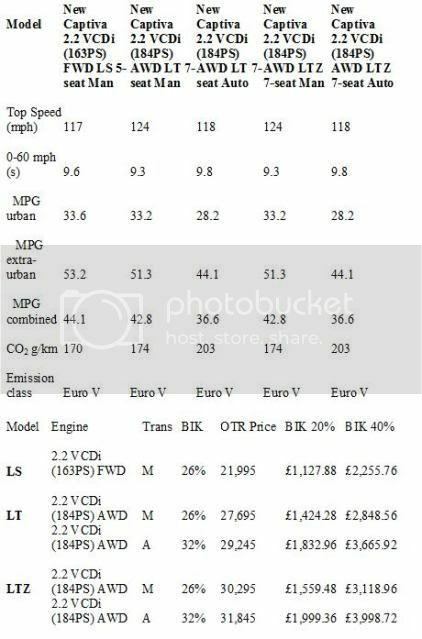 Powering the SUV will be a single 2.2 litre VCDi diesel engine, replacing the previous 2.0 VCDi that will either produce 161bhp or 181bhp (163PS/120kW or 184PS/135kW). 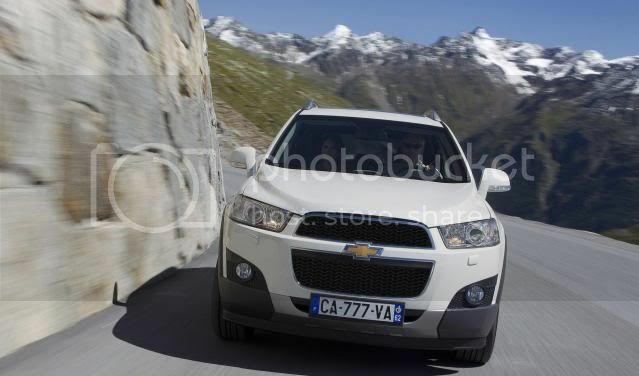 The lower powered unit emits 170g/km while returning 44.1mpg (6.4l/100km). 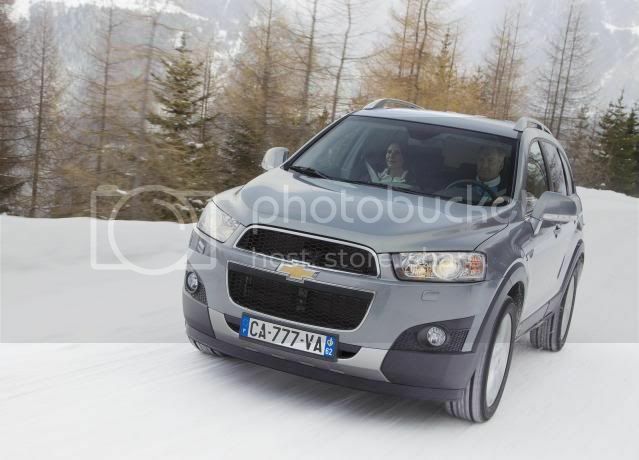 A 6-speed manual will be standard, while the more potent unit can be had with the optional 6 speed automatic. 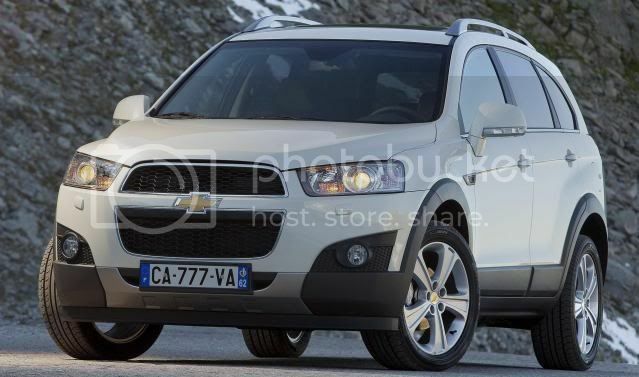 Three trim-levels will be available; entry-level LS, mid-spec LT, and range-topping LTZ. 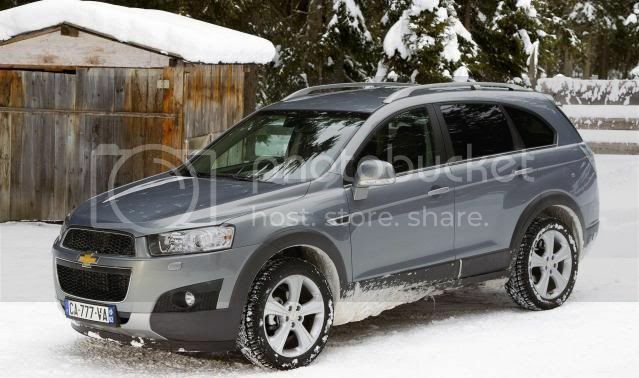 Standard equipment on the LS will include two-wheel-drive, 17” alloy wheels, 5 seats, speed-sensitive power steering, Bluetooth, 6 speaker audio system w/MP3 input, 8 way adjustable driver’s seat, remote central locking, roof rails, x4 electric windows, electronic stability control (ESC), x6 airbags, flip-up tailgate glass, Thatcham Category 1 alarm and immobiliser, and rain-sensing rear wiper. 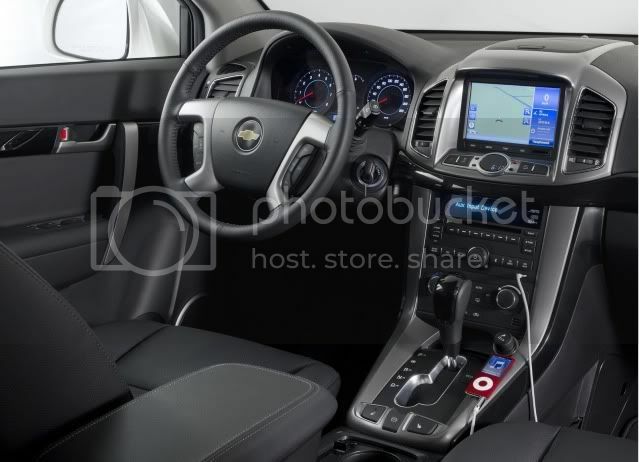 Mid-spec LT adds 7 seats, all-wheel-drive (AWD), partial leather interior trim, climate control, rain-sensing front wipers w/light sensor, UV control glass, rear parking sensors, front fog lamps, cruise control, leather steering wheel w/gearknob, auto-dimming rear-view mirror, and front passengers underseat storage tray. 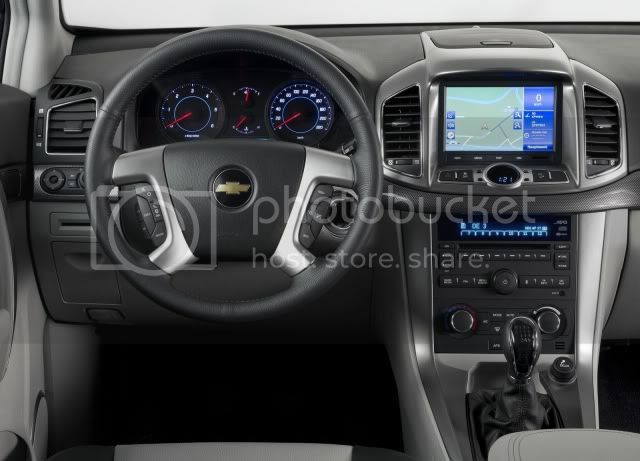 Flagship LTZ will be lavished with 19” alloy wheels, leather interior, satellite navigation system w/reversing camera, electrically adjustable driver’s seat, heated front seats, privacy glass, and headlamps pressure washers.